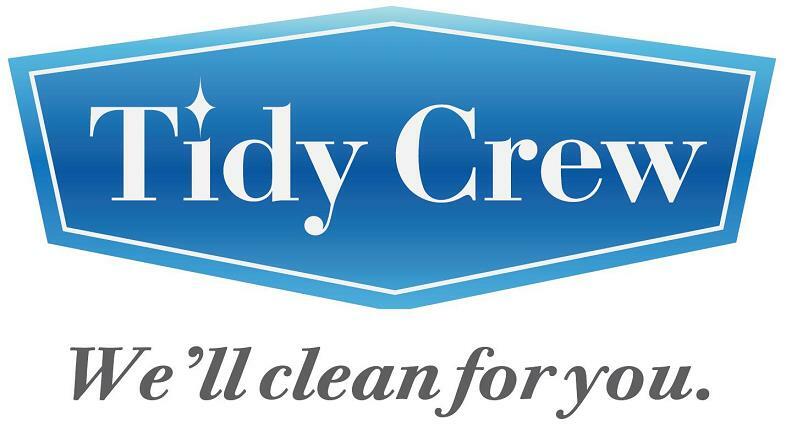 At Tidy Crew Cleaning, we make sure to accommodate your Busy Life and Messy House? We can help get things back to a tip-top clean condition! Call (206) 434-8052 for a free estimate and to arrange a cleaning appointment.